It is the man’s fault to cause many environmental hazards. 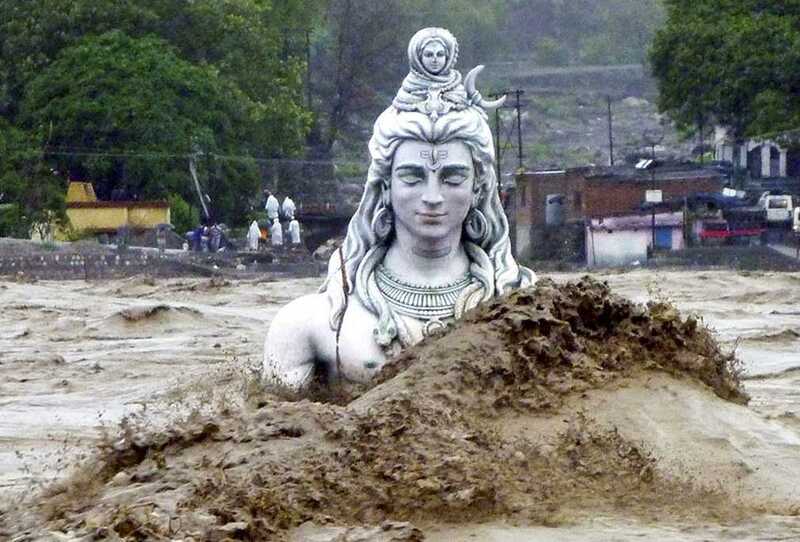 Recently we have seen effects of prolonged rainfall & devastation of Kashmir &Kedarnath. The Kedarnath temple & the town is situated on a slope. Huge boulders above & behind the temple were the factors limiting the furry of nature in the past. It use to divert the flow of the down coming water through a mountain river. The moment the boulders were disturbed the on gushing rain water washed away the town of Kedarnath causing many causalities. Severe storms have always occurred when the local temperature is low & winds are high. Civilization vulnerability to such storms can be mitigated by strict law of the land. No habitation except green belts be allowed either in theriver basins, shores or slopes of the hills. Very little attention is paid to proper town planning & growth. I hope attention will be paid to this aspect while planning smart cities in India.